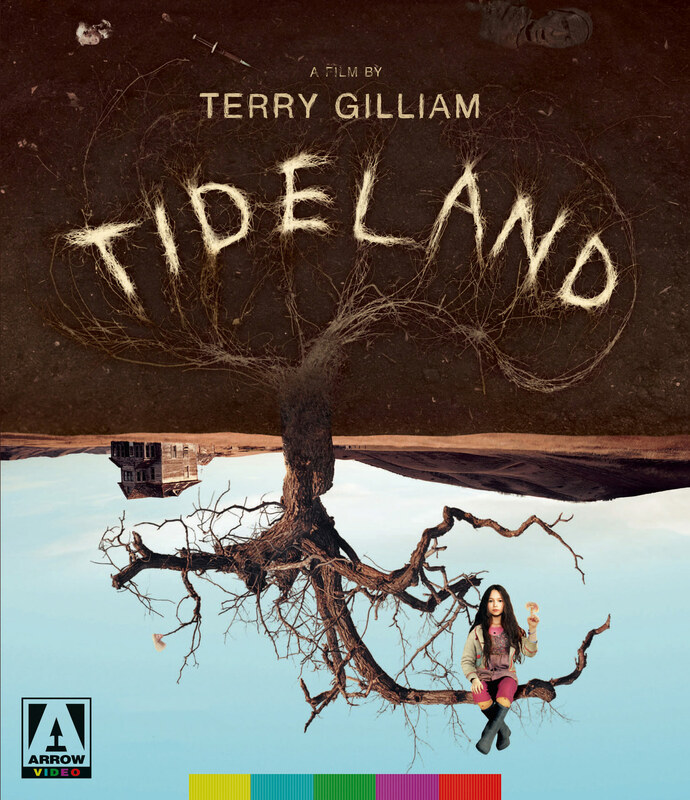 For his tenth feature, Terry Gilliam (Time Bandits, Twelve Monkeys) adapted Mitch Cullin's celebrated cult novel Tideland, a work he once described as "Alice in Wonderland meets Psycho through the eyes of Amélie." To escape her unhappy life in a remote part of Texas, nine-year-old Jeliza-Rose dreams up an elaborate fantasy world. But the reality of having junkie parents - played by Jeff Bridges (The Big Lebowski) and Jennifer Tilly (Bound) - and the influence of her eccentric neighbours begins to encroach, turning her daydreams ever darker. A rich slice of Southern Gothic blurring whimsical fantasy with unsettling reality, Tideland is among Gilliam's most personal works - indeed, with its shifts between the amusing and the macabre, expressive camerawork and striking special effects, the film could be the very definition of Gilliamesque! Arrow Video's presentation of the film is commendable and the extras round out this new release well... Recommended.